to make every child a graduate. 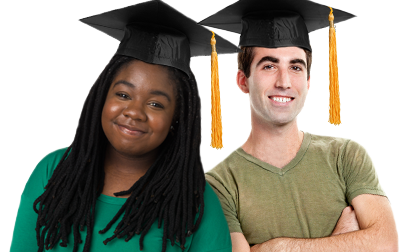 The Alliance for Excellent Education is a Washington, DC-based advocacy organization working to ensure that all at-risk middle and high school students meet challenging academic standards, graduate from high school and are prepared to succeed in college and become productive citizens. The organization aims to make sure that students have quality teachers, in-depth focused learning time, after school and summer school tutoring, counseling that encourages parental involvement, and school environments that encourage achievement. 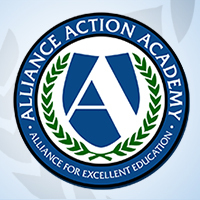 The Alliance for Excellent Education is seeking qualified candidates for the following positions in its Washington, DC offices. If you are interested in any of these opportunities, please click on the link provided to learn more about the position and how to submit an application. All4Ed is expanding its state policy team to support work on a two-year project focused on implementation of the Every Student Succeeds Act. The project will analyze the results of state and federal school accountability and school improvement systems to build an understanding of state policy choices under ESSA and how those choices affect school and student outcomes. The development intern will work closely with the vice president of philanthropic partnerships and the senior development associate in providing support that will primarily focus on prospect research; grant writing including letters, concept papers, and proposals; and data entry. The intern will work closely with all members of the policy/advocacy staff in Alliance efforts and will assist staff by conducting legislative research, developing policy fact sheets, tracking federal legislation, and attending congressional hearings and briefings; provide staff with support in research and analysis of various topics, organizations, and key players in the field; assist in the development of case studies of promising practices in education; attend conferences, briefings, and forums as a representative of the Alliance; and provide any other support to the president and staff as needed.